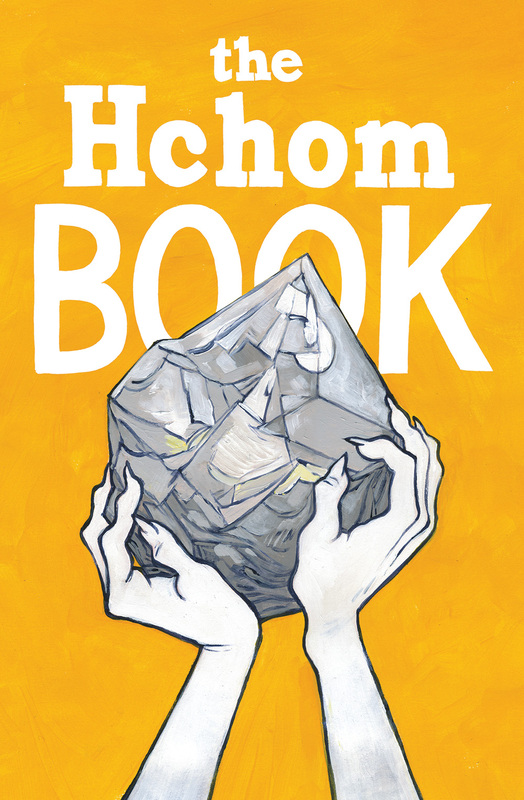 Churchland’s delightful creations jump from the web to print in ‘The Hchom Book’ from Image Comics. I’ve always wondered if they’d ever make the jump from the web to print, and this fall they will, when Image Comics publishes The Hchom Book. The book comes out in September. 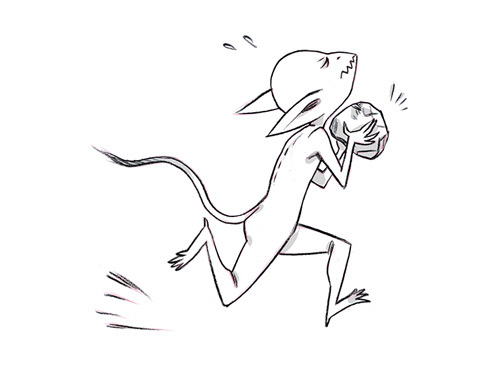 In the meantime, her latest blog post — a very personal webcomic — can be found here.